In the world filled with apps for a wide variety of tasks and persons. Lazy people have the right to get some apps for them. Here are some examples to make the life of lazy people more comfortable. As the name suggests the app will help you in getting a helping hand. Remember the time when you searched across the yellow pages for plumbers, cleaners, gardeners and more. Now you can find help with swipes and touch of your fingers on your phone. 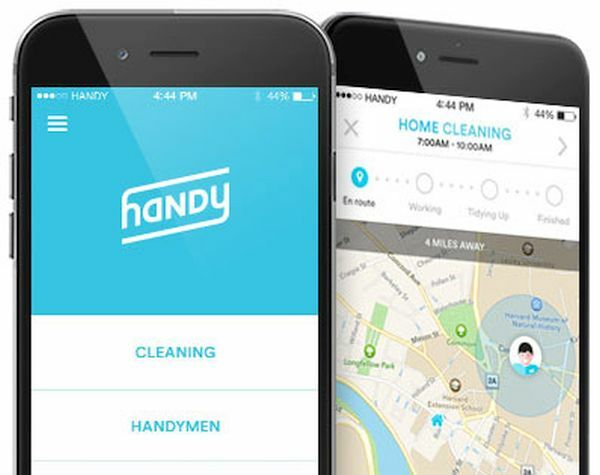 A friend of mine is lazy enough to clean his house, he downloaded Handy on his iPhone and is more than happy with the services. 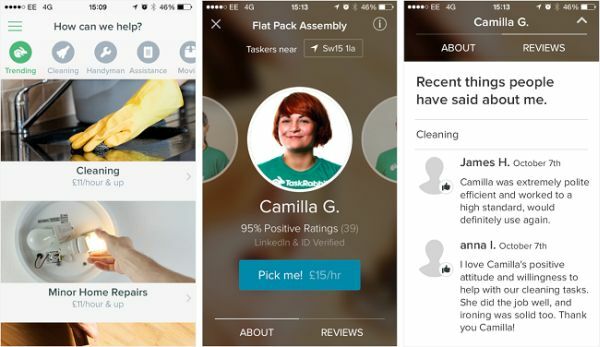 Unlike the Handy, the area of expertise in TaskRabbit is much more wider. There you found people for specific tasks here you specify the task. You can post the job you wish to get done, bidders bid a price for the task. You can also specify the maximum amount you can pay for the task and that remains hidden. Sit on your couch, watch the NBA game and get your work done for a negotiated price. This is the contender for the first spot. 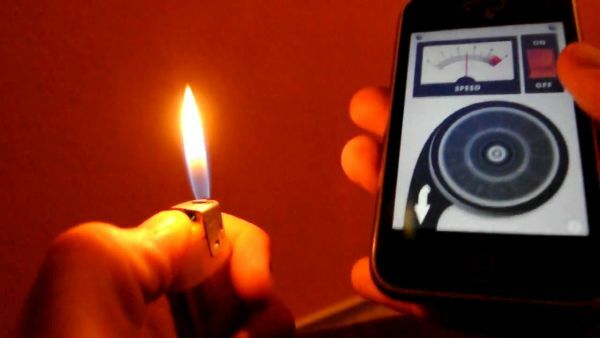 If you are lazy enough to blow out a candle, this app is for you. Yes, that is correct the purpose of the app is to extinguish the flame of candles. The phone’s speaker is utilized to do the task, the converts it into a small air puffer. The vibrations created by low frequency sound waves are put to work here. It is a perfect app to make you live up to your reputation of being lazy. You feel over whelmed and like a winner of an athletic event when you get a parking spot easily. How often does that happen? If you have arrived on time for a meeting, unfortunately, you do not get a parking spot for the next half an hour, how do you expect your meeting to go? 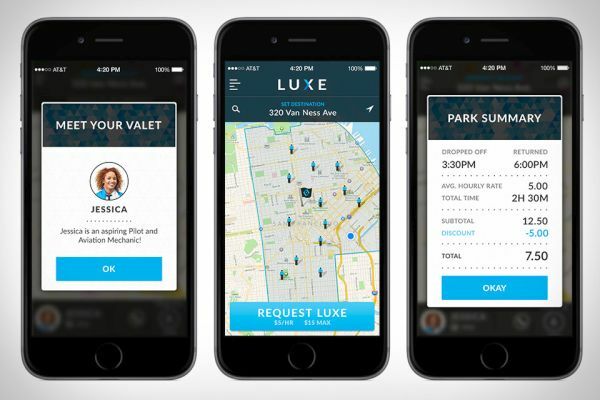 Download the Luxe app, they will send a valet to pick your car and park it safely. When you have finished with your business contact them and your car comes back to you. Many people have given a positive response about the app it is safe to download. Lazy persons can have all the time to do something they think is more important than the regular tasks, perhaps watch more TV or sleep by making use of these apps. Does anyone know about mobiles24?